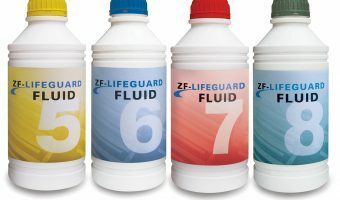 ZF says its Lifeguardfluid oils provide the “Ultimate Transmission Protection” ZF-Lifeguardfluid is a premium grade range of transmission lubricants designed to optimise shift quality and maximise service life, thus extending..
GCG Turbochargers is now JLM Lubricants’ distributor in Australia and New Zealand The global lubricants and additives manufacturer, JLM Lubricants (JLM), has announced the appointment of GCG Turbochargers (GCG) as..
To suit popular Australia makes and models Dayco Australia says it offers a vast range of premium quality aftermarket coolant expansion and overflow tanks to suit a wide range of.. 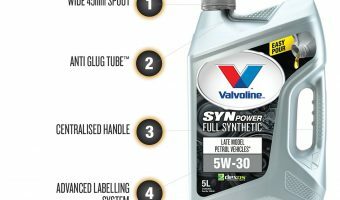 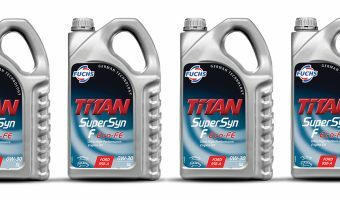 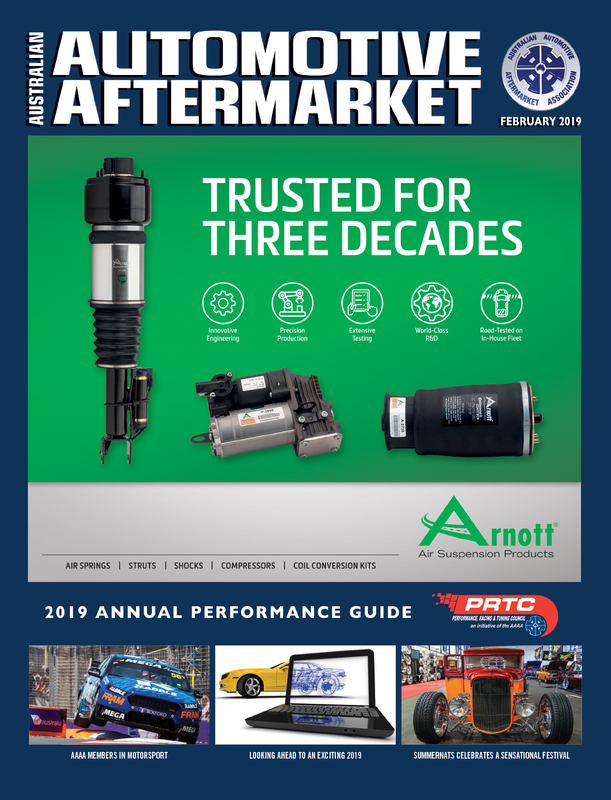 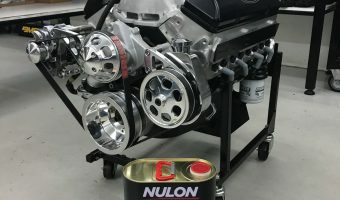 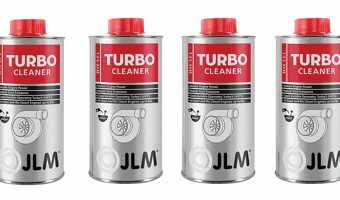 The range of racing oils developed by Nulon is making steady inroads into the Australian motorsport scene Nulon says the new range of racing oils developed delivers the ultimate performance.. 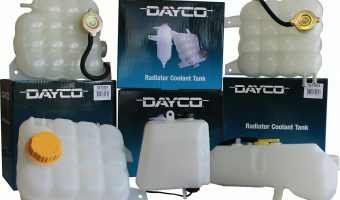 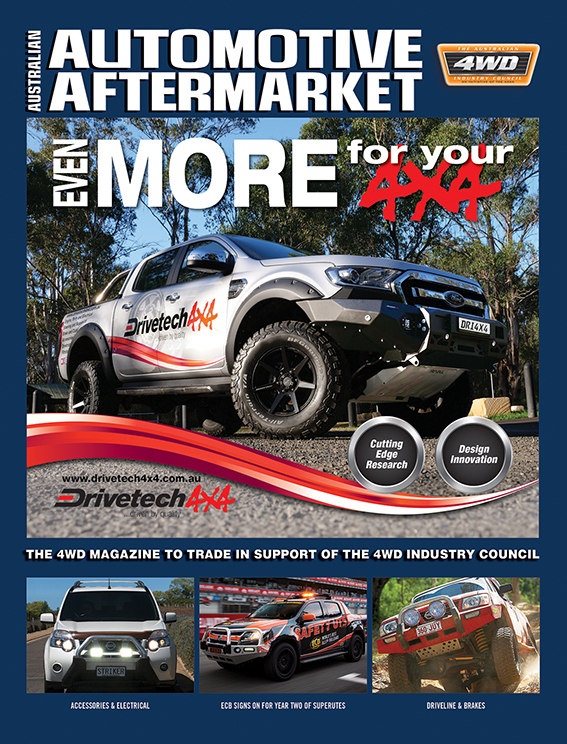 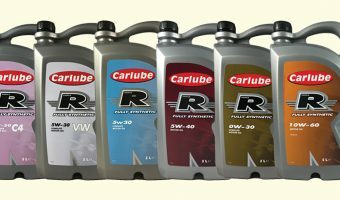 In recent years Unique Auto Parts has introduced Carlube oils and Bluecol coolants to the Australian market Unique Auto Parts says it has become well known in the industry over..
Fuchs Lubricants says it works closely with a number of OEMs to develop fluids to excel Fuchs Lubricants explains that effectively, a DSG or Direct Shift Gearbox (also known as.. 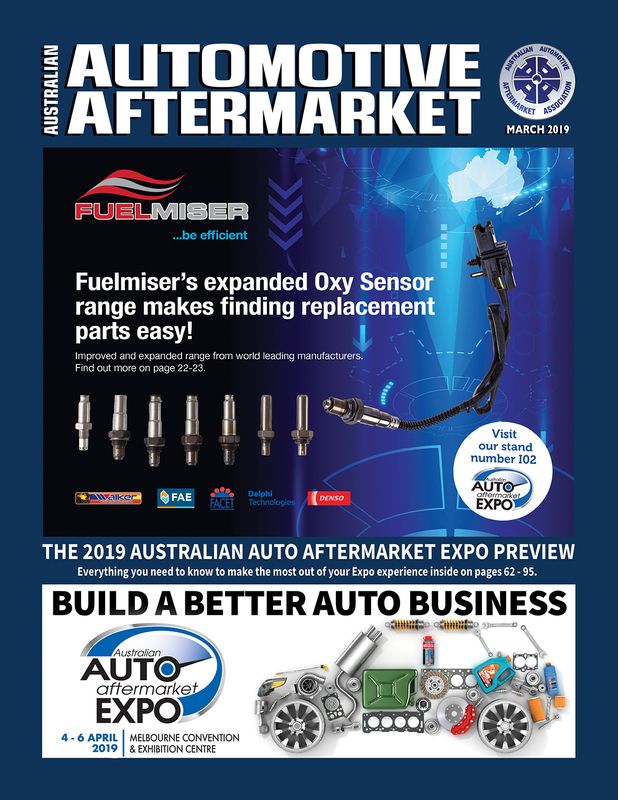 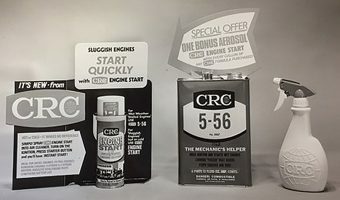 The key is understanding customer requirements and selecting the appropriately specified lubricant, says Fuchs Today’s high-performance engine oils are fundamentally linked to the modern developments in the automotive industry and..
CRC Industries is a supplier of speciality products for the Automotive industry CRC Industries Australia celebrates 50 years of manufacturing in 2019, marking a special milestone for the Australian division..
Valvoline says a better, faster, cleaner pour is coming Valvoline says it has been busy re-designing the engine oil bottle to create what everyone looks for when changing engine oil.. 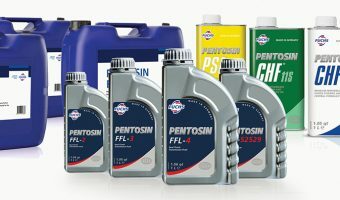 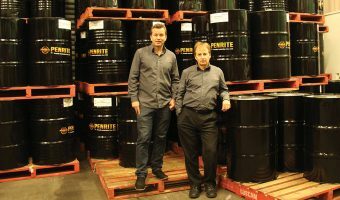 Lightning Products has sold the Lightning brand of specialised cleaners to the Penrite Oil Company Lightning’s marketing manager, Kerrie Goodall, said she was delighted the brand had moved from one..